By focusing on your child’s abilities, we are able to help unlock their full potential. Let us create a plan to put your child on the path to success. 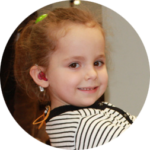 Our approach emphasizes the development of listening, speech-language, social, cognitive, sensory, motor and pre-academic skills. Sign up to receive our newsletter to learn more about how we do what we do. Services tailored to meet the needs of the individual child and his/her family. 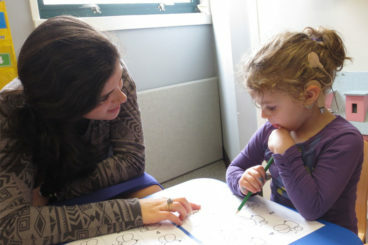 Our experienced therapists take a comprehensive approach to nurturing and educating our students. We encourage children to rely on their ability, not their disability. Strivright was founded on the belief that all students have potential that, with proper facilitation, can be reached. To that end, the educational team at Strivright maintains high expectation for its students with clear goal of preparing students for learning alongside typically hearing students in mainstream classrooms. Strivright is equipped with licensed and highly experienced speech and language pathologists who are knowledgeable and are available to evaluate children. 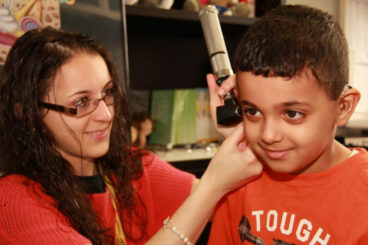 The Strivright Audiology Center provides a full range of audiological services for infants, children and adults. Evaluations are helpful to determine a child’s strengths and weaknesses (areas where your child may need extra help). We provide quality home based therapy throughout NYC. Infants and young toddlers with all types of delays and disabilities receive services tailored to meet their needs. The Parent Infant/Toddler Program is designed for infants and toddlers who are under the age of two. The goal is to coach parents by utilizing techniques that they can carryover with their child at home. Strivright is committed to providing the best practice model across all parameters of service delivery with regard to education, habilitation and evaluations. Apply today to send your child to our school. 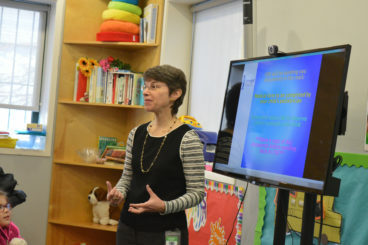 After meeting the Strivright staff – therapists, special education teachers, audiologists, psychologists and others – our attitude changed dramatically. I instantly knew I didn’t have to fight for my child to receive the treatment she needed. Everyone was so friendly, compassionate and helpful. We were on the same team. Strivright indeed became our family. 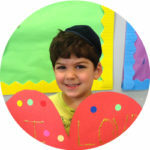 He not only attends school there, but his therapies are through the organization. His audiologist is right downstairs in the lower level of the building, so any problems with his equipment are addressed immediately.